One of the most important roles of parents is to pray for and with our children. St. Paul’s School presents Lacey Webster, a St. Paul’s member and St. Paul’s School mom, who will teach a class on this topic. 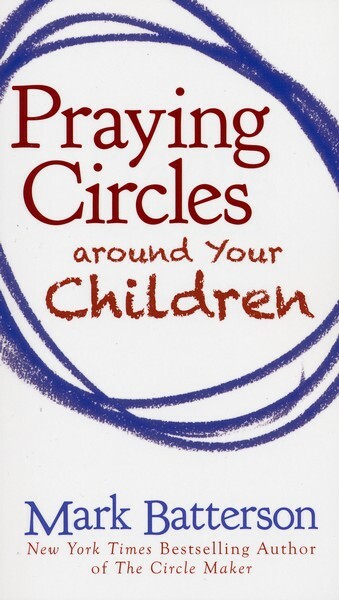 Based on Mark Batterson’s Praying Circles around Your Children, participants will walk through the five “circles” of prayer, learning practical methods that will transform the way you pray. The class will meet on Thursday, January 24, at 9:15 am in J-204 It is free of charge, and childcare is available with RSVP by January 22 to stpaulschool@stpaulshouston.org.